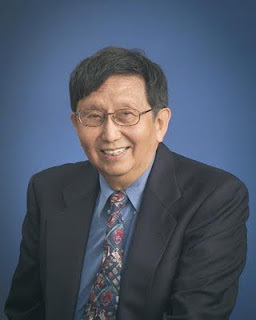 LogoTalk Radio with Marshall H. Lewis: Talk Sense Radio Interview with Paul T. P. Wong, Ph.D.
Talk Sense Radio Interview with Paul T. P. Wong, Ph.D.
Interview with Paul T. P. Wong, Ph.D. Please join me on Friday, November 9, 2012 at 3:00 PM US Eastern Time and noon US Pacific Time as I serve as guest host on Talk Sense Radio - The Meaning Connection. My guest will be Dr. Paul T. P. Wong, President of the International Network on Personal Meaning and founder of The Meaningful Living Project. Among other things, we will be discussing Viktor Frankl's concept of Tragic Optimism especially in light of the devastation brought to the Easter Coast by Hurricane Sandy. Paul T. P. Wong, Ph.D., C.Psych., is an internationally renowned author, counseling educator, and researcher in positive psychology. His meaning-centered counseling and therapy has gained world-wide recognition as an effective and flexible approach to both short-term and long-term therapies. He has more than 200 publications, and has given keynote addresses and workshops around the world. He is the president of the International Network on Personal Meaning (INPM, www.meaning.ca) and the Meaning-Centered Counselling Institute, Inc. (MCCI), and is the editor of the International Journal of Existential Psychology and Psychotherapy (IJEPP). 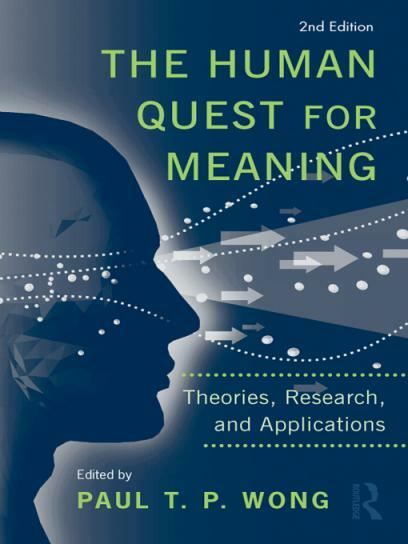 The second edition of his edited volume The Human Quest for Meaning: Theory, Research and Application has just been published by Routledge. Dr. Wong received his Ph.D. in psychology from the University of Toronto. He has held professorial positions at various universities, such as York University, University of Toronto and Trent University. As the Founding Director of the Graduate Program in Counseling Psychology at Trinity Western University, he has established an accredited and widely recognized graduate program. More recently, he served as the Division Chair of Psychology and Business Administration at Tyndale University College. He has been a visiting scientist to the University of California at Los Angeles and the University of British Columbia. He has been invited to lecture in numerous universities in Asia and North America. The Meaning-Centered Counselling Institute, Inc.